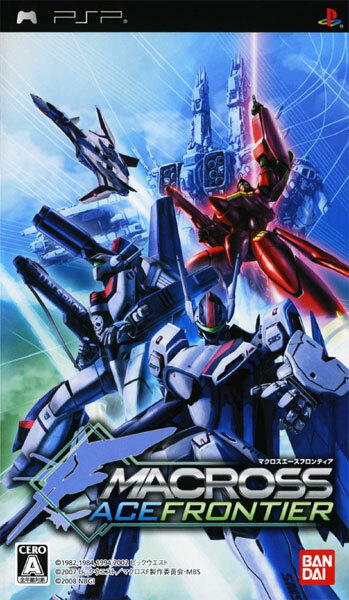 Macross is a mighty universe and this is a very weighty tribute to the series. 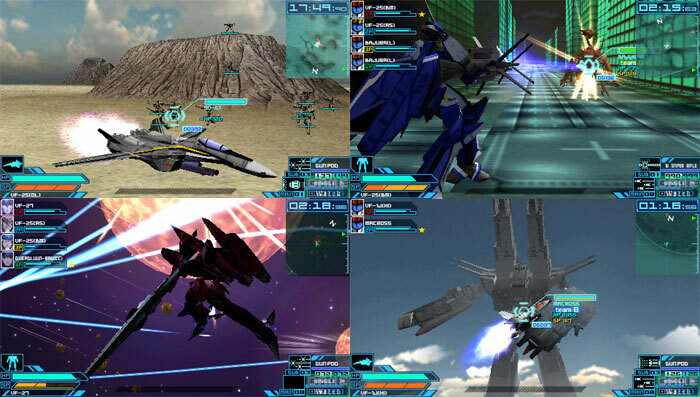 The mechs transform between robot and ship to add two planes to the action. The dark of space is illuminated by powerful laser blasts as Star wars style space battles clash with on the ground skirmishes in a Neo Tokyo style environment. The voice acting keeps the tension cramped up as the high expectation of the series ensures top notch production values.